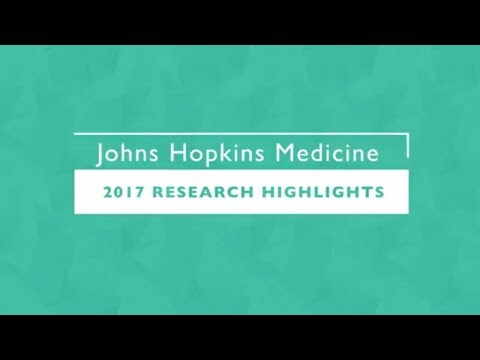 Established in the spring of 2015, the Johns Hopkins Lyme Disease Research Center is the first research center in a major department of medicine in the United States focused on patient-based research in all aspects of Lyme disease. The mission of the Center is to understand and urgently address the varied manifestations of Lyme disease and translate our pioneering multi-disciplinary research into improved patient care, education, and health outcomes. 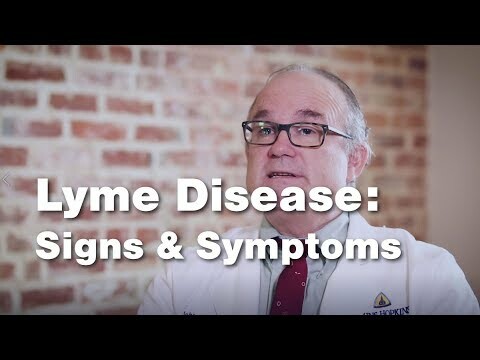 By improving the understanding of the causes and complex biologic processes of Lyme disease, we strive for a future where more accurate diagnoses and effective treatments bring new hope to Lyme disease patients and their families. Through a chain reaction “Lyme” disease shuts off the immune system, learn how this happens and how to fix that, then your immune system will start attacking the infection again.